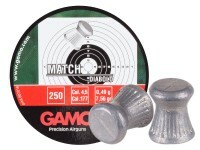 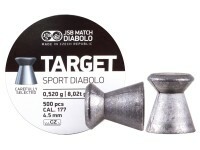 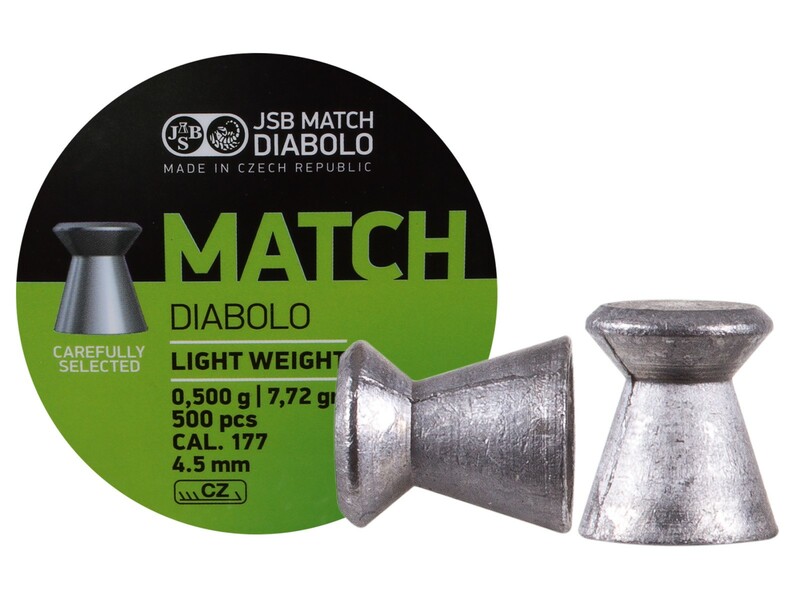 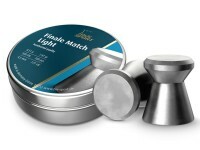 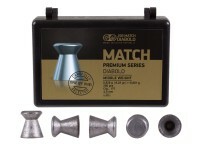 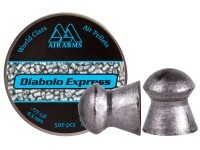 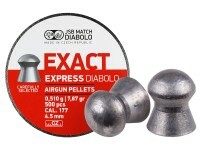 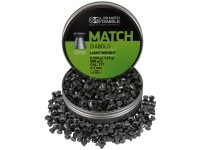 The JSB Match Diabolo Green Lightweight match pellets are perfect for shooters that are serious about 10m competition and want a pellet as accurate as their gun. 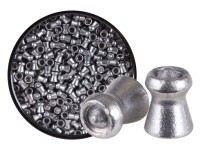 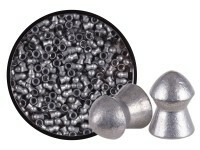 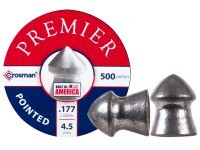 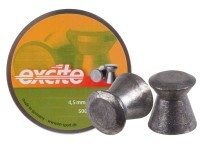 No worries with these pellets about a bent skirt or weight deviation. 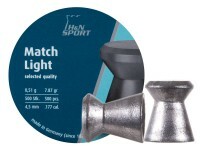 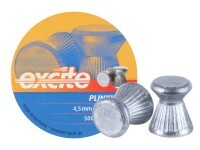 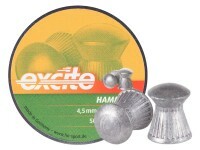 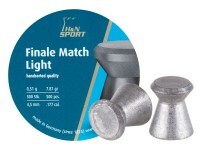 These light weight wadcutters are hand-sorted with a magnifying glass to ensure exceptional quality. 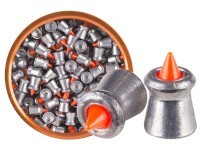 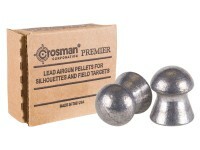 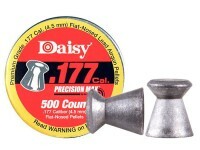 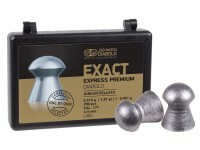 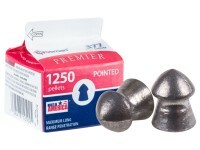 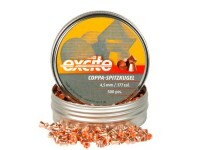 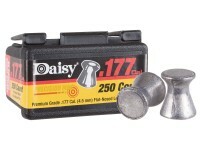 Manufactured in the Czech Republic, they weigh in at exactly 7.72 grains each and have a head size of 4.50 mm. 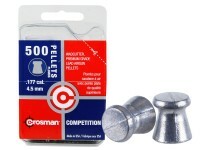 Things I liked: Very accurate pellets in my slow speed guns. Fit very well in the breach of my rifles and pistols. 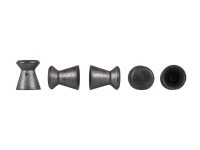 Nice clean and uniform in shape. 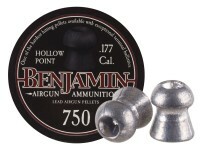 Things I would have changed: They are a little pricey. 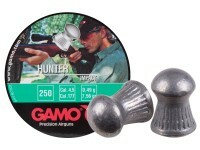 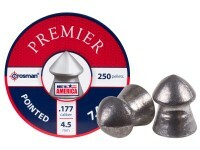 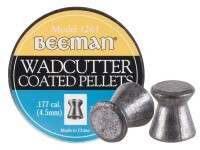 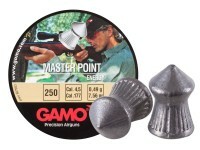 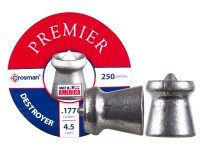 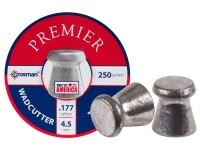 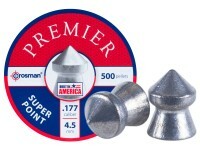 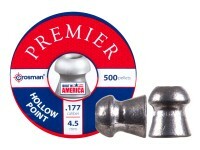 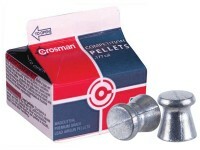 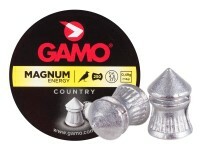 What others should know: These pellets work very well in my Beeman P17, Crosman 1377, Gamo G-Force Tatical and Gamo Recon Whisper. 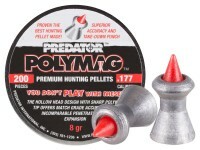 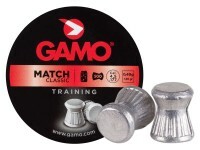 They are very accurate at 10 yards but accuracy begins to fall off at 18 yards.